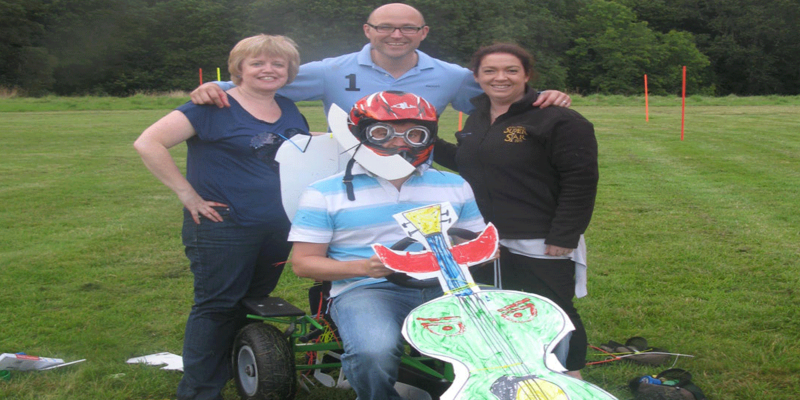 Through our trade partners we can provide various team building activities for your social group or company. 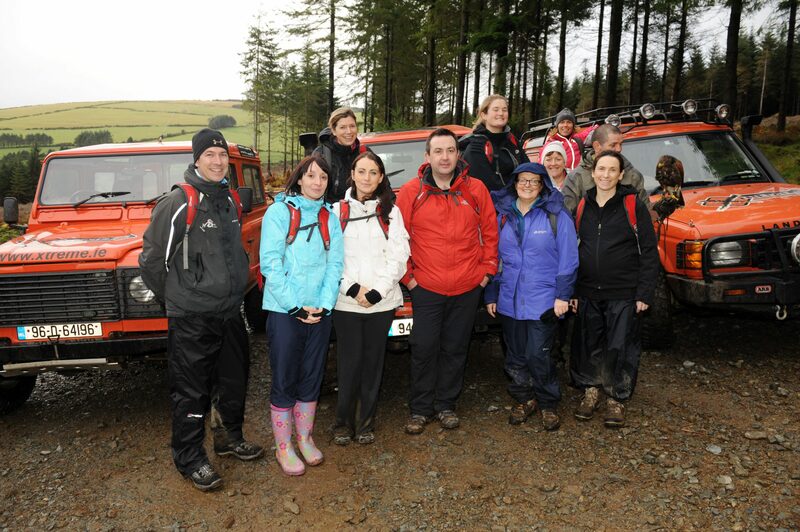 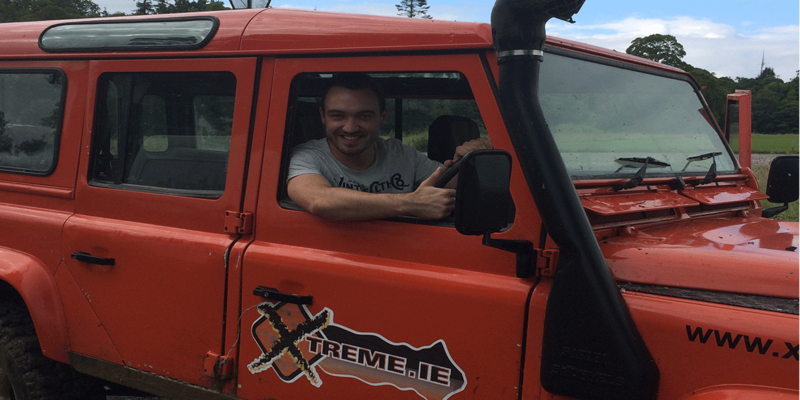 Our Team Building activities can be tailor made to achieve your goals whether it is for something indoors like a conference Icebreaker, murder mystery, creative team challenge or for those adrenaline junkie’s something like Off Road Driving or zip lining may be more suited for burning off energy. 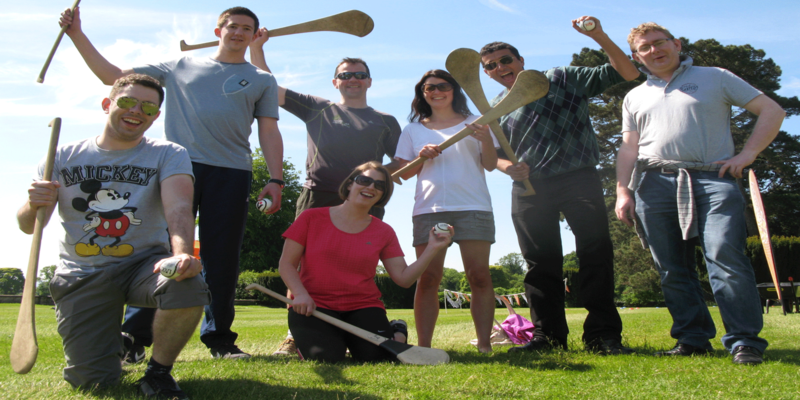 With this huge range of activities we can cater for groups as small as ten or up to 500+ people, no matter what you choose Hotel Solutions will ensure your work force experience the event in the most memorable way.